The Ritchie Chair of Economics at the University of Melbourne and one of Australia’s most respected economists, Professor John Freebairn, has been honoured as an Officer of the Order of Australia. 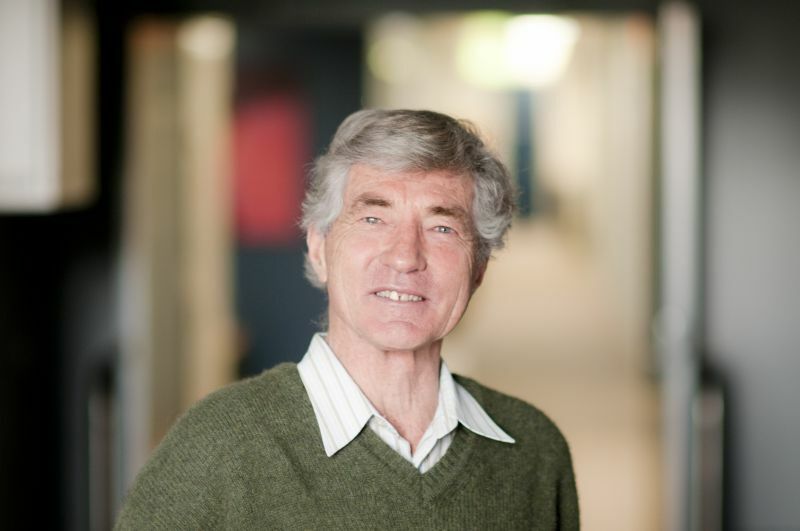 Professor Freebairn was included in this year’s Queen’s Birthday Honours List for his service to education in the field of applied economics and his rich contribution to public policy over the course of his career. “It certainly wasn’t something I ever expected to achieve and it wouldn’t have happened without the support of the many people I’ve worked with over the years,” said Professor Freebairn. Over the course of his career, Professor Freebairn has been deeply involved in taxation reform, having served as an advisor to former treasury secretary Ken Henry’s tax review. He has also been actively involved in progressing how economics is taught – contributing to curriculum development and heading up the department at the University of Melbourne multiple times. “The University has given me the rope to work on the projects that excite me. Ultimately, I see my work in economics as an opportunity to make Australia a better and more interesting place to live,” he said. Melbourne Enterprise Professor in the Faculty of Business and Economics, Professor John C Pollaers, was also a recipient. He was awarded a Medal of the Order of Australia for service to the manufacturing sector. In addition to Professor Freebairn and Professor Pollaers, several FBE alumni were included in the Honours List, recognising a diverse range of contributions and services. Companion of the Order of Australia for eminent service to higher education as an academic economist and author, particularly in the fields of Post-Keynesian economics, capital theory and economic thought. Australian Police Medal for substantive contribution to the development and future of VICPOL through the introduction of programs to increase the leadership capability and capacity of police at Sergeant and Senior Sergeant levels. Medal of the Order of Australia for service to rail transport history. Medal of the Order of Australia for service to the community through a range of organisations. Medal of the Order of Australia for service to the Jewish community of Australia. Member of the Order of Australia for significant service to education through roles in the development of public policy and accreditation standards. Generous supporter of scholarships in the Faculty of Business and Economics, Ms Angela Wheelton OAM, was also awarded a Medal of the Order of Australia for service to the community through a range of organisations.